It’s time to adjust your skin care routine. As the seasons change, your skin care routine should change too. So, summer skin care is out, winter skin care is in! Here’s what you need to know. During winter, your skin is exposed to more artificial air because we are using our heating systems. You’re also more likely to crank the dial up on the shower temperature during the winter months to stay toasty on those cold winter mornings. All this exposure to added heat dries your skin. Dry skin can cause a bunch of problems! Your skin is your makeup’s canvas. When you have dry skin, your complexion and your makeup aren’t going to look as good as they could. On top of that, dry skin can be itchy and uncomfortable. Long term, if your skin is not properly hydrated it can lead to pre-mature aging. I’m talking fine lines, wrinkles, the whole bit! 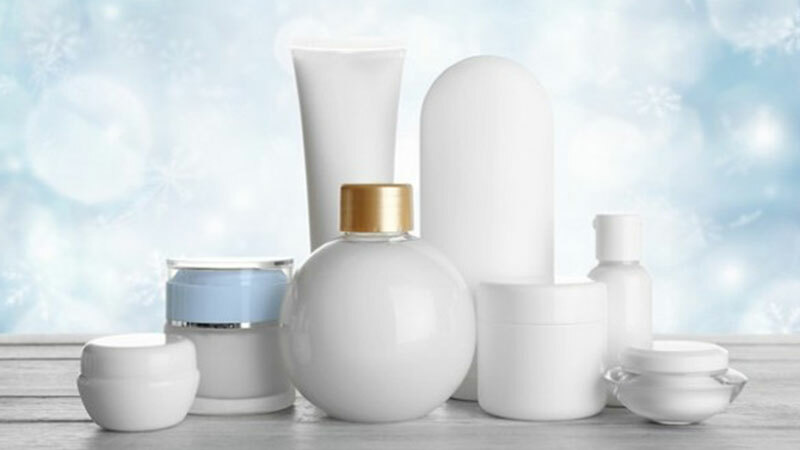 The first step to avoiding dry skin is to make sure you have good products at-home. There are actually a lot of cleansers (usually store bought, over the counter brands) that can dry out your skin like a piece of beef jerky! Your at-home routine MUST include a good moisturizer. I’d also recommend including a product like Image’s Hyaluronic Filler. This product has an amazing ability to deliver lasting moisture to your skin. It delivers an immediate, noticeable boost of hydration AND fills in fine lines without having to get injections. Win, win, right? You can purchase Image’s Hyaluronic Filler on my site. Here’s a direct link. But, if you’re not sure what you need, schedule a product consultation with me. I’m happy to help you find the right products. Next, continue to wear your sunscreen. Yes, I know its winter, but your skin is still exposed to harmful UV rays even when it’s cold. These rays not only damage your skin but they can increase dryness. Then, water, water, and more water! The quality and condition of your skin is a product of what is going on inside your body. You need to be using the right products AND nourishing your body from the inside out in order to have truly healthy skin. Lastly, book a facial treatment with me. I have several treatments that deliver intense hydration. If you’d like help picking the right one, contact me! You may need to adjust your routine a few times before you find just the right combination of products. And, you’ll need to adjust your skin care routine again in the spring to prepare for the summer months. If you’re serious about skin care, you’ll need to switch up your routine regularly but don’t be overwhelmed by this. I’m here to help. Schedule a consultation with me at any time and we’ll figure out a plan that’s right for you!